If you would prefer to search by area, please use the map below. Zoom in or out by clicking the + or – buttons on the left and move aound the map by clicking the arrows. To view the college details, left click on a marker. 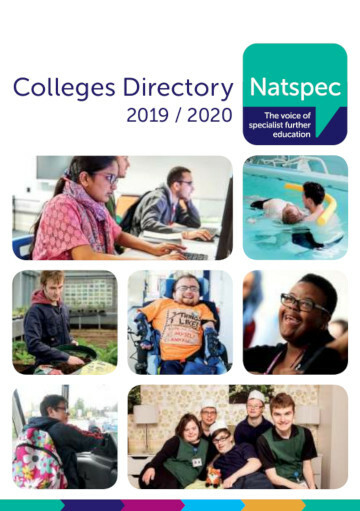 We produce a directory of our member colleges which you can view online or in print.